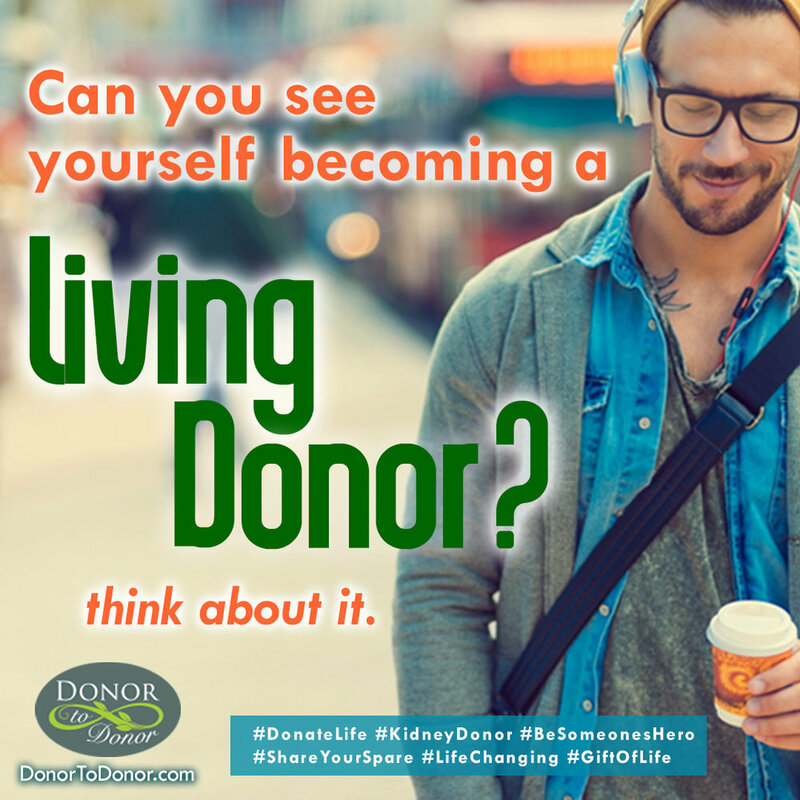 Help John today, consider giving a kidney & #DonateLife! John is one of our latest participants with Donor to Donor joining October, 2016. John is a wonderful hard worker, always ready with a smile. He's been on dialysis for two years and had to stop working because of his illness. John is hoping for a kidney donor that wants to help him get back to living a full and long life. If you would consider donating a kidney to help John get back to a full and productive life, please contact Ned Brooks at nedbrooks@donortodonor.com for more information.